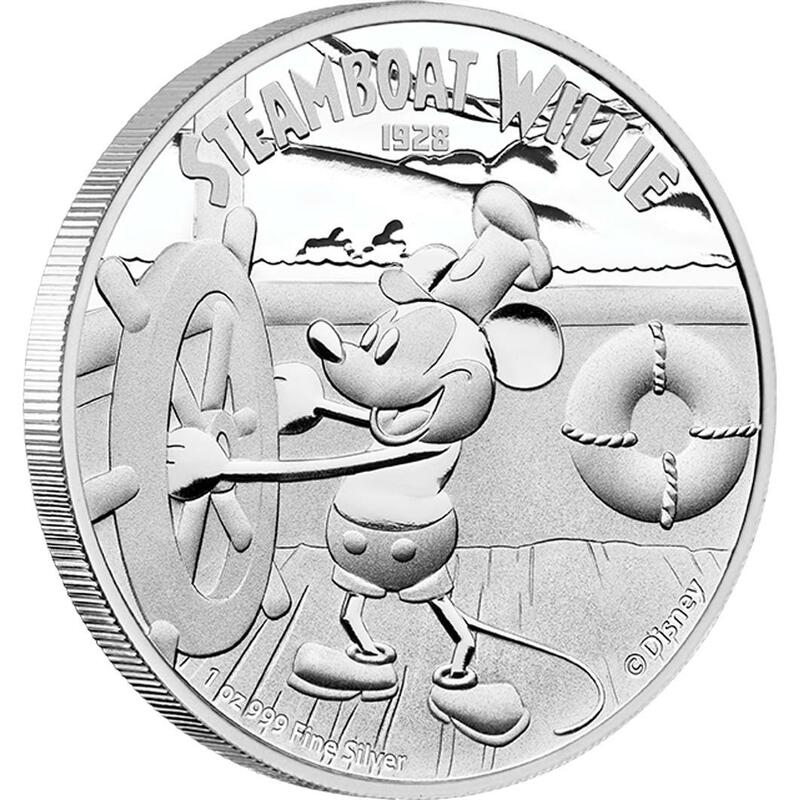 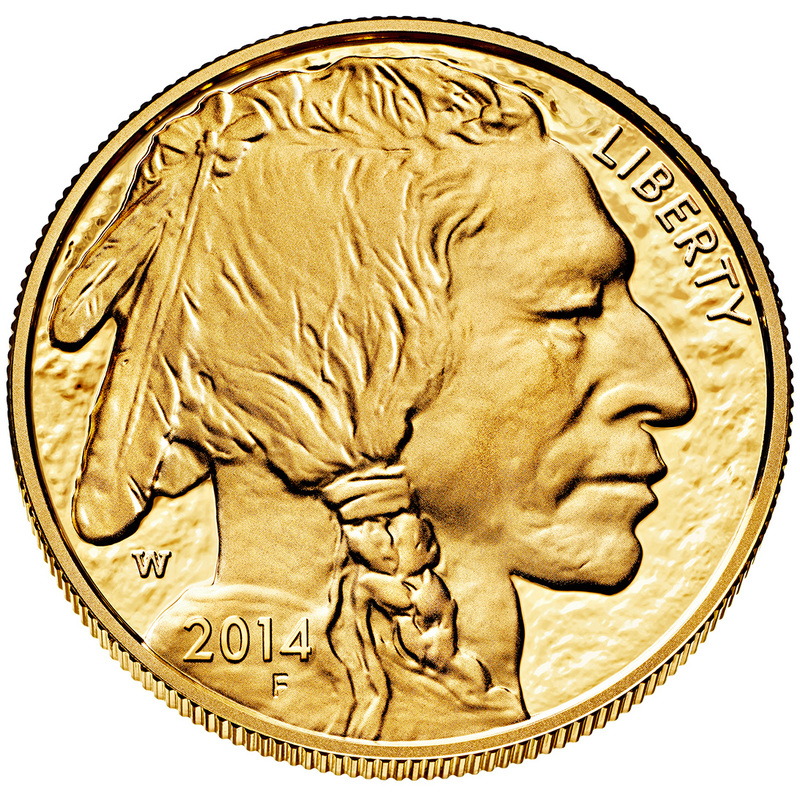 Breaking coin news from around the U.S. and World, including new releases, upcoming coins, sales, mintages and more. 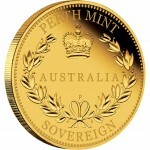 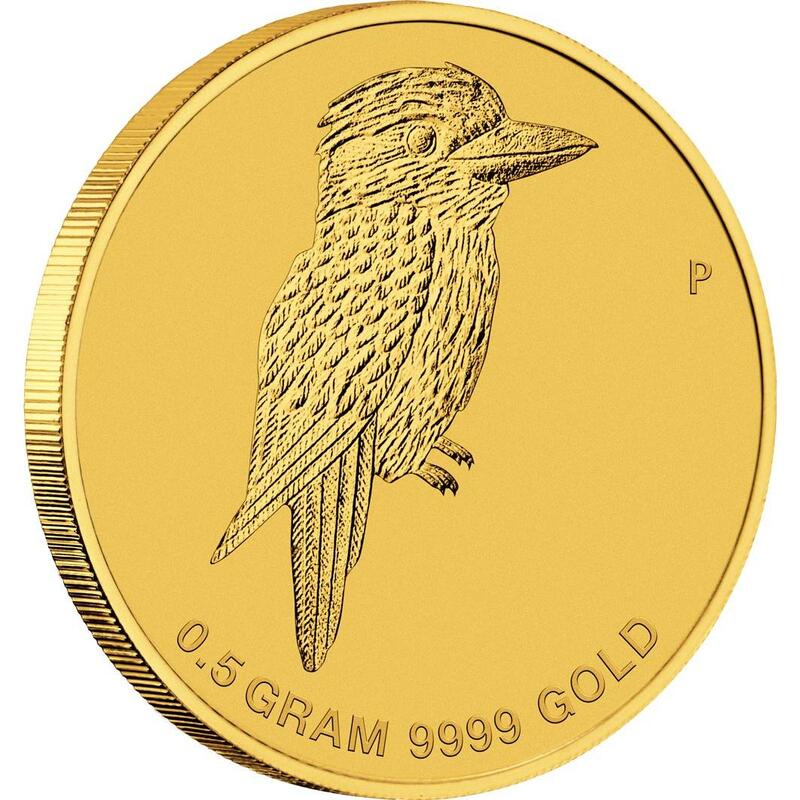 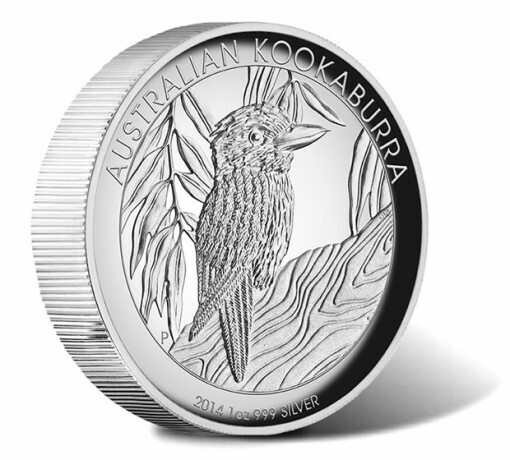 Now available from the Perth Mint of Australia is the 2014 Mini Kookaburra 0.5g Gold Coin. 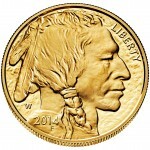 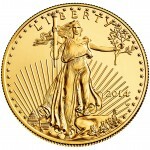 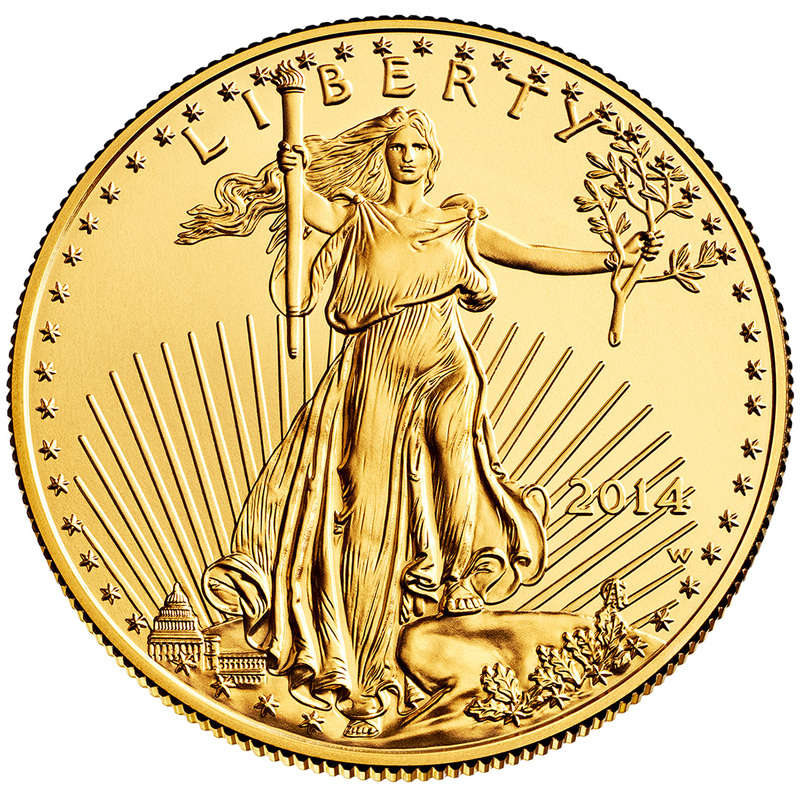 Each is described as "button-sized" and is struck from 0.5 grams of 99.99% pure gold. 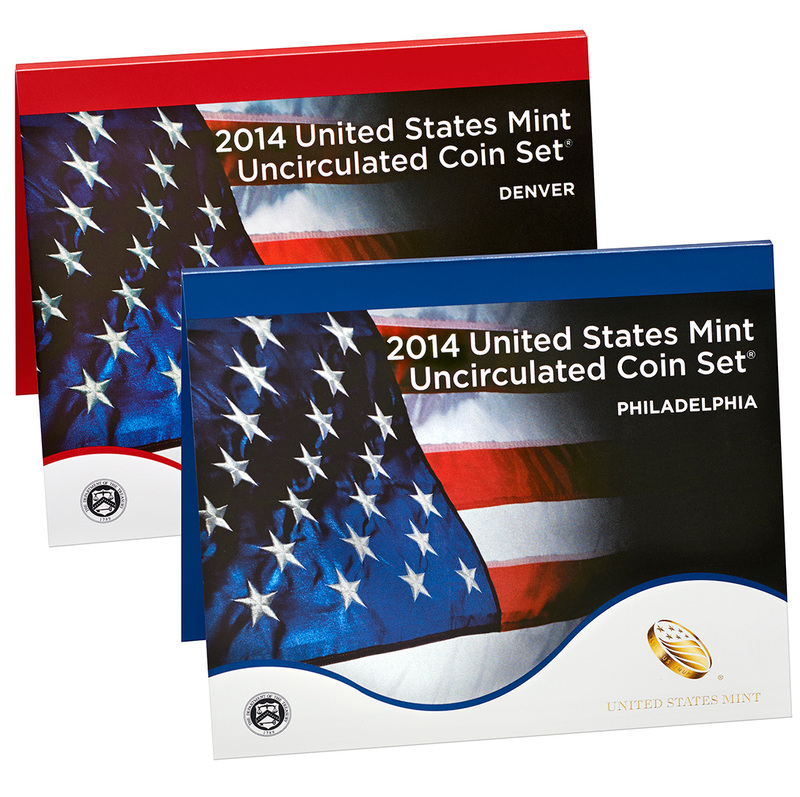 The United States Mint has two releases planned for next week according to its online product schedule. 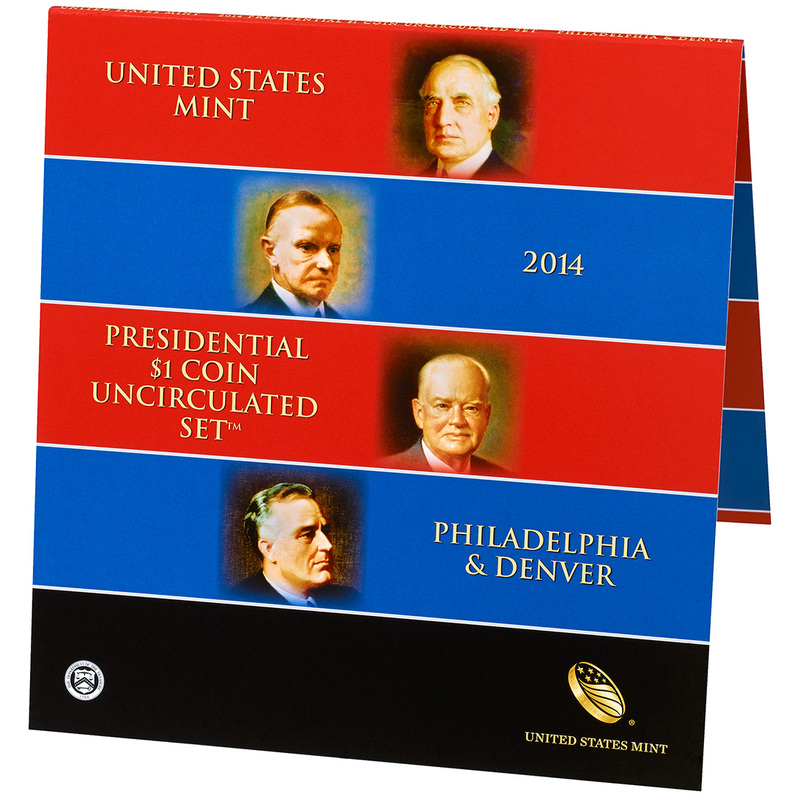 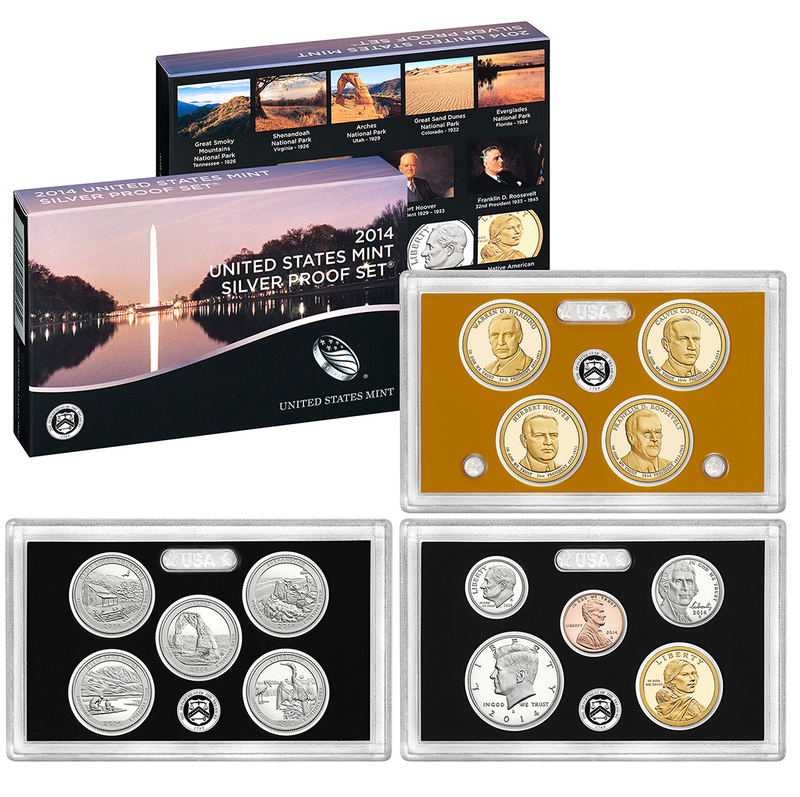 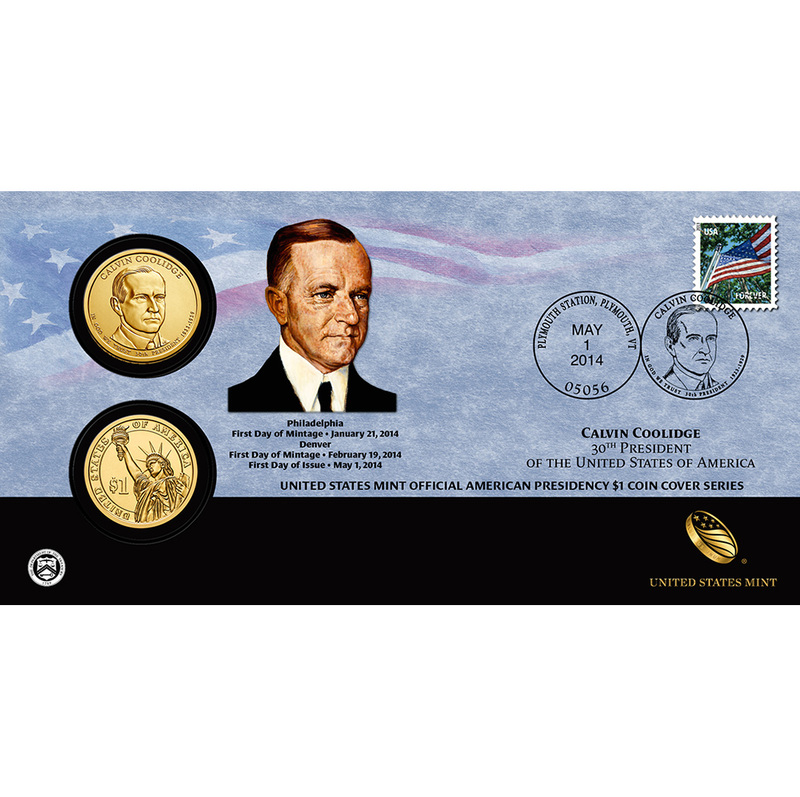 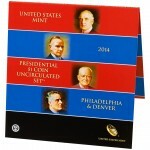 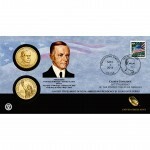 Those releases include the likely to be popular 2014 United States Mint Silver Proof Set® and the 2014 Calvin Coolidge $1 Coin Cover. 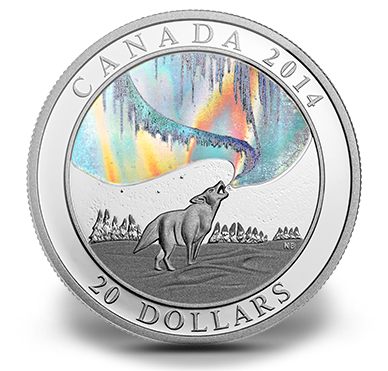 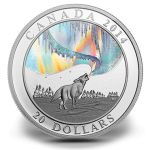 Now available from the Royal Canadian Mint is the 2014 A Story of the Northern Lights: Howling Wolf 1 oz. 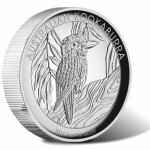 Fine Silver Hologram Coin. 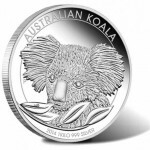 The Perth Mint of Australia debuted two new silver coins this month with each offered as the latest issues in larger coin programs. 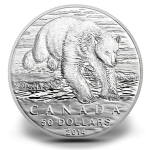 The Royal Canadian Mint debuts a new series of coins with the recent release of the 2014 $50 Polar Bear Silver Coin. 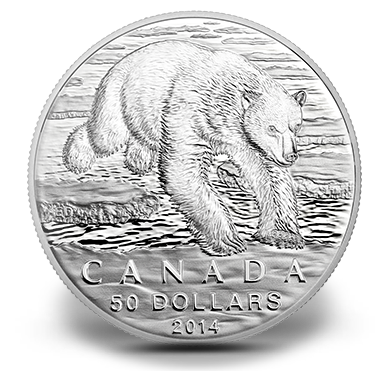 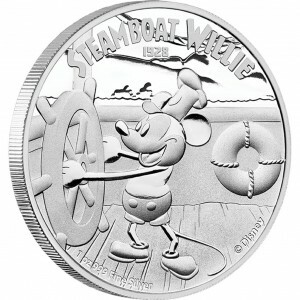 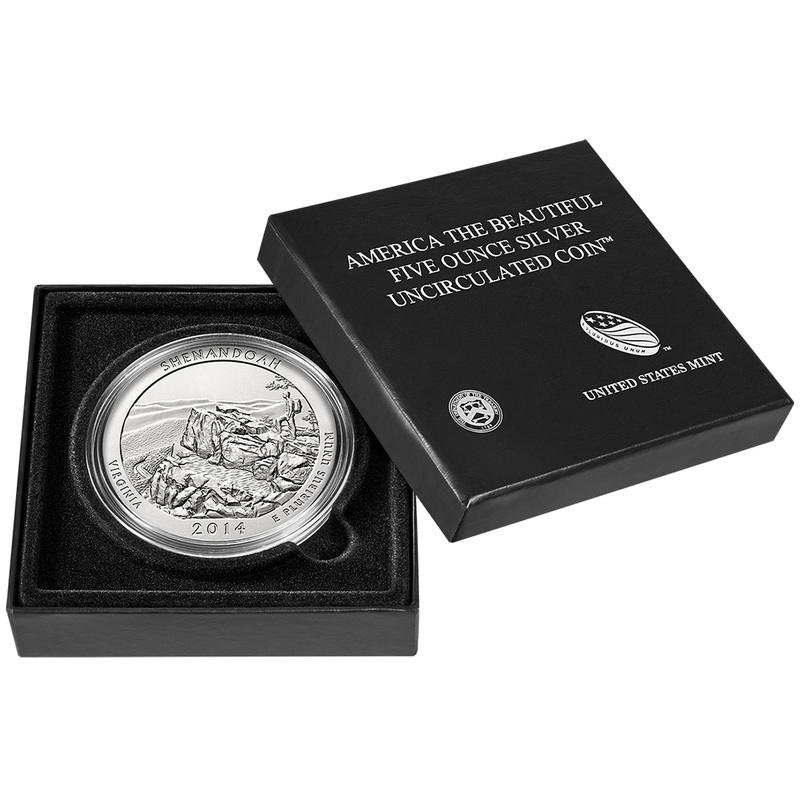 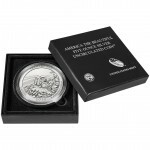 This issue marks the debut strike of a new 'Exchange $50 for $50' silver coin program.